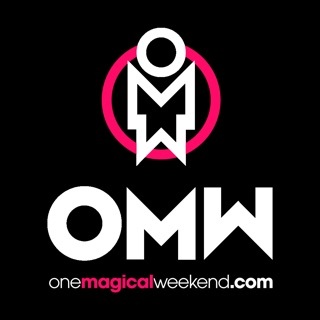 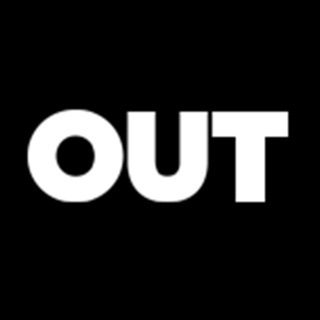 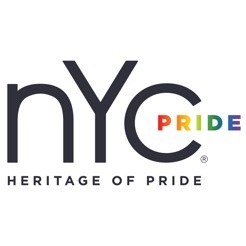 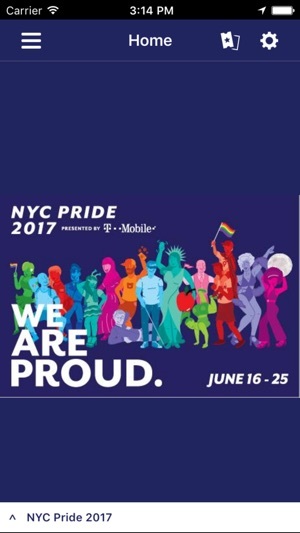 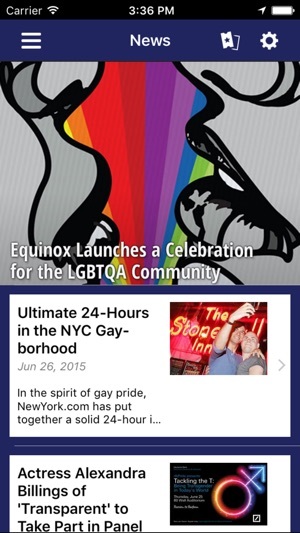 Welcome to the official mobile app for NYC Pride! 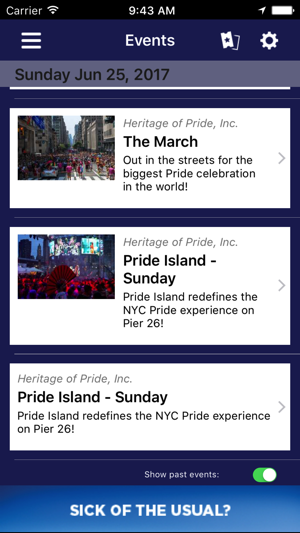 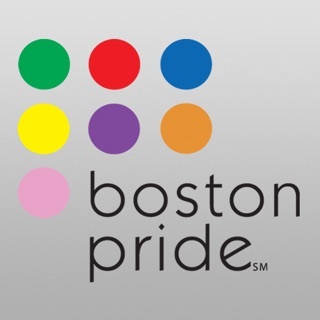 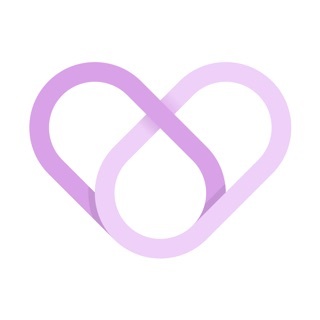 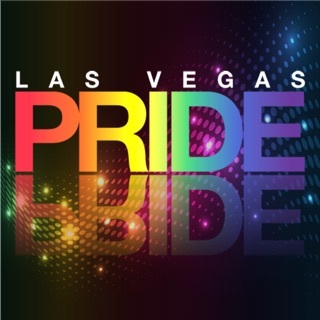 This app is a comprehensive guide to our annual Pride celebration, including events, photos and some cool interactive features. 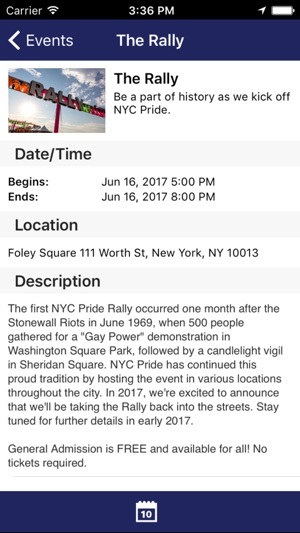 This is an easy way to stay abreast of NYC Pride week. 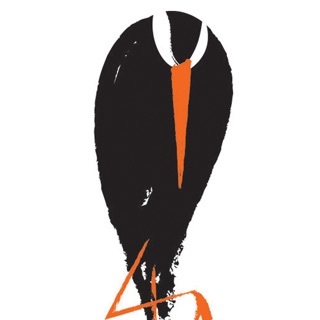 Smoothly designed, gracious on the eyes. 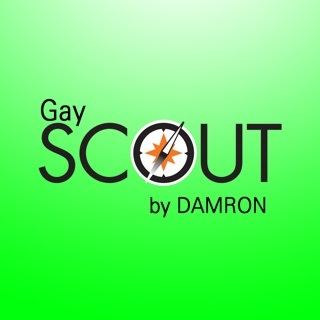 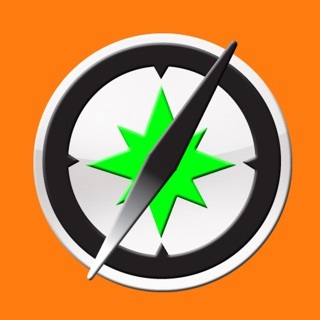 Solid app!